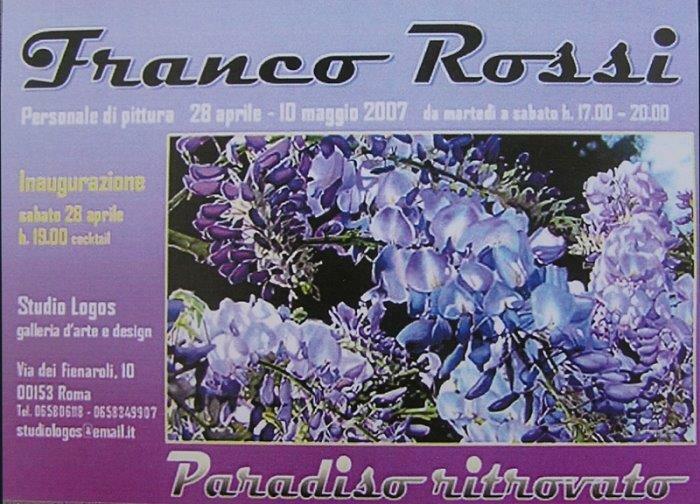 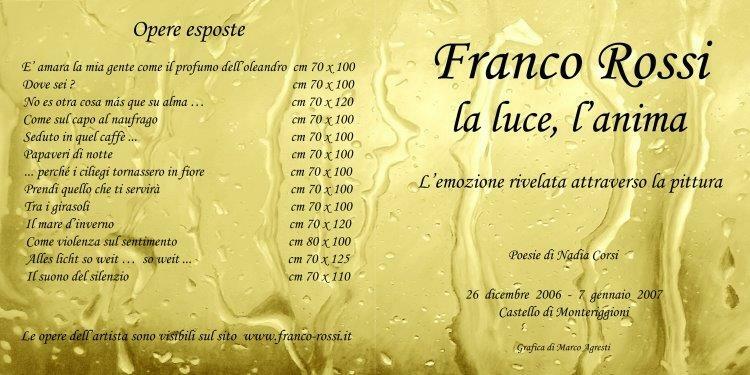 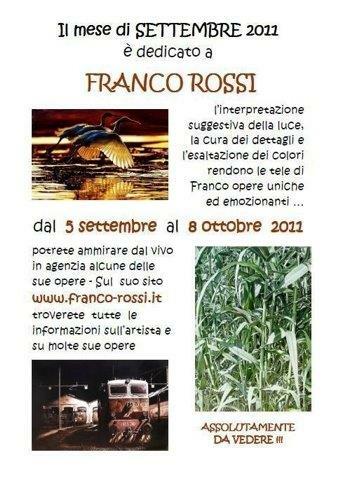 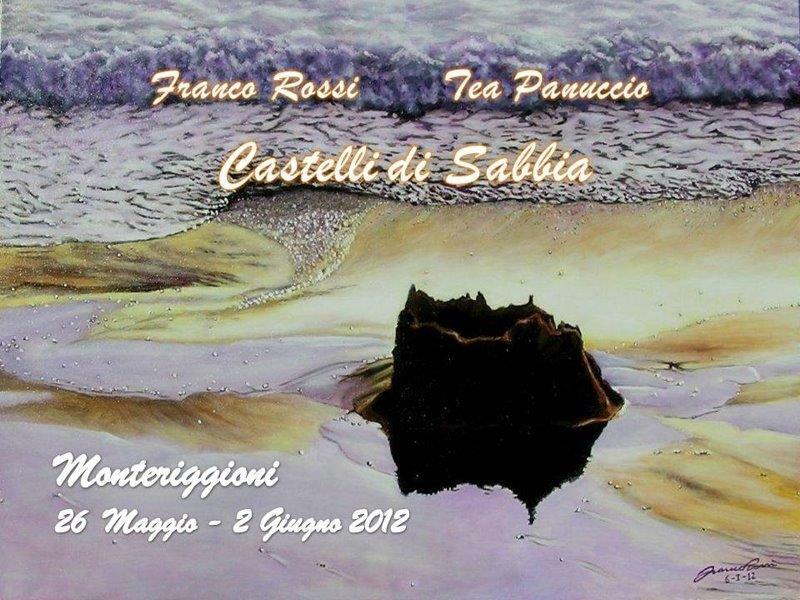 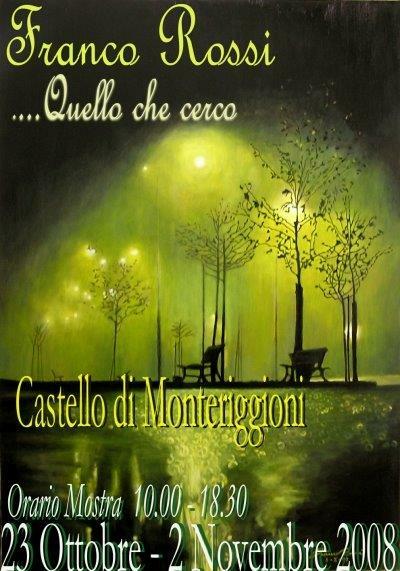 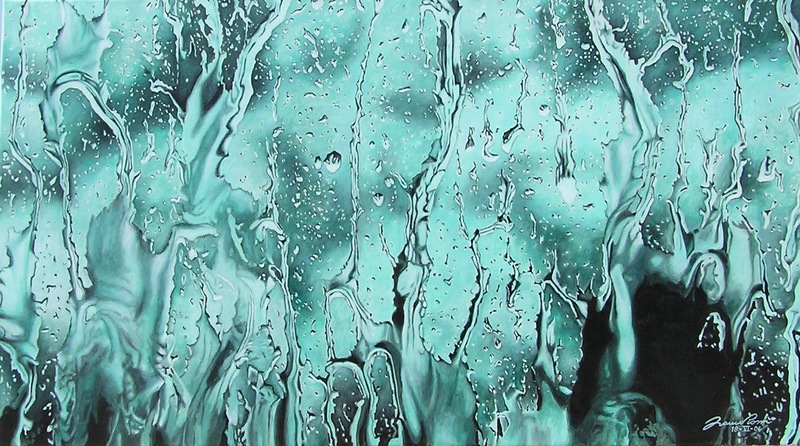 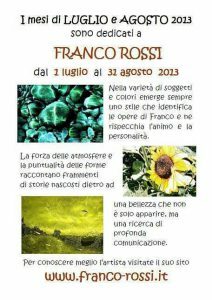 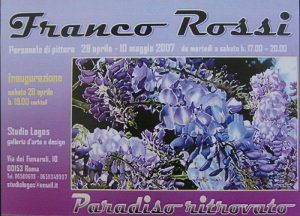 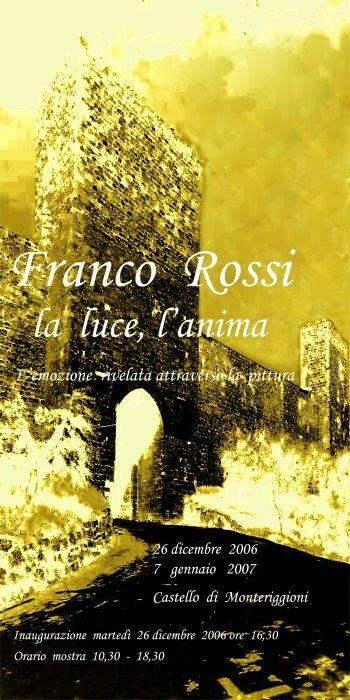 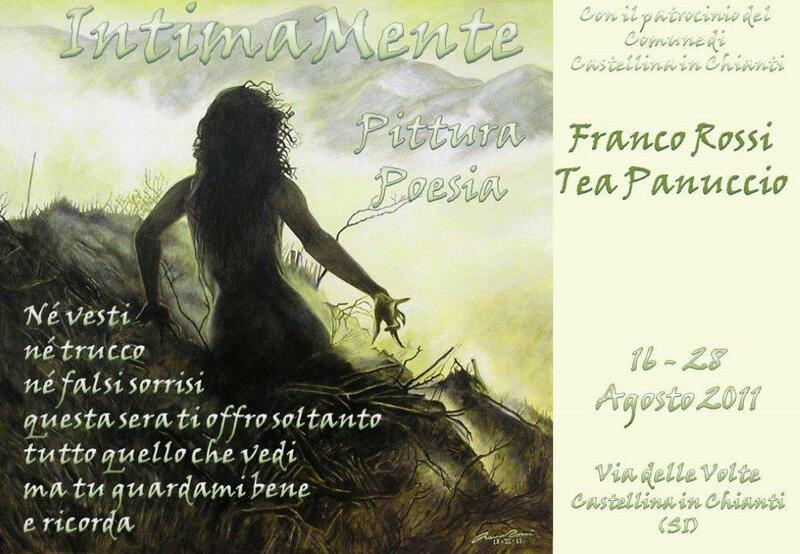 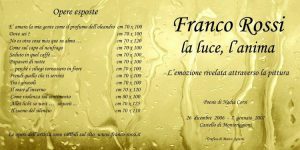 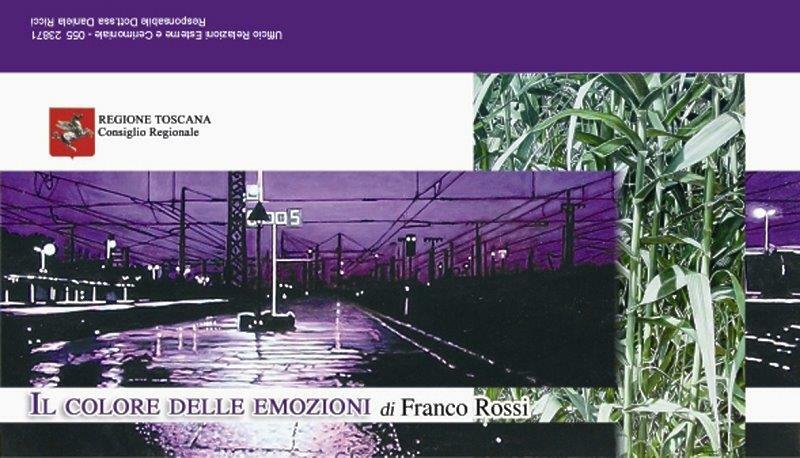 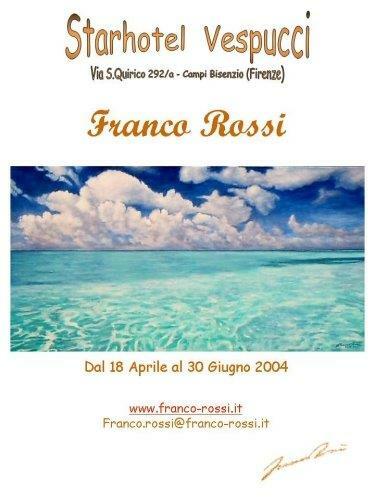 2004 – Personal exibition at Starhotel Vespucci (Campi Bisenzio – Florence) since April, 18th to August 27th. 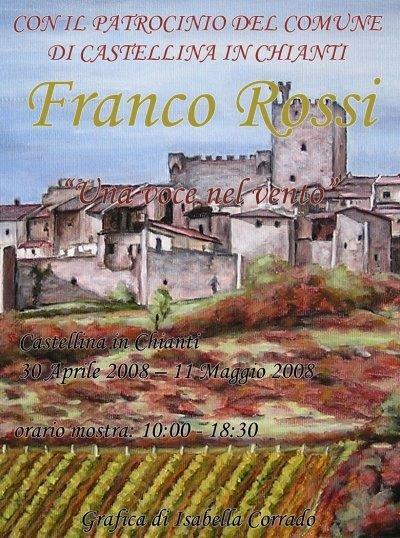 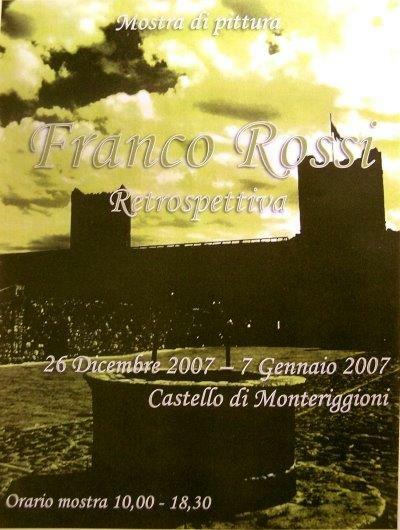 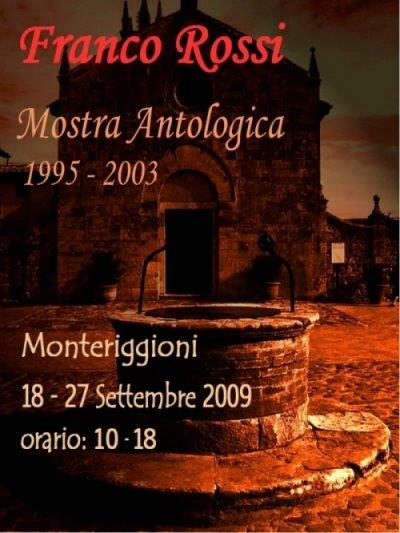 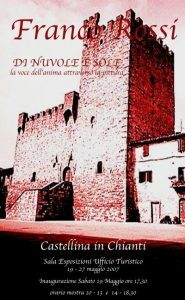 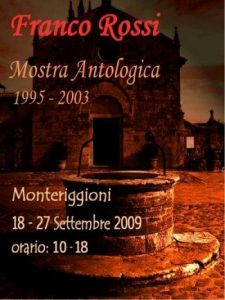 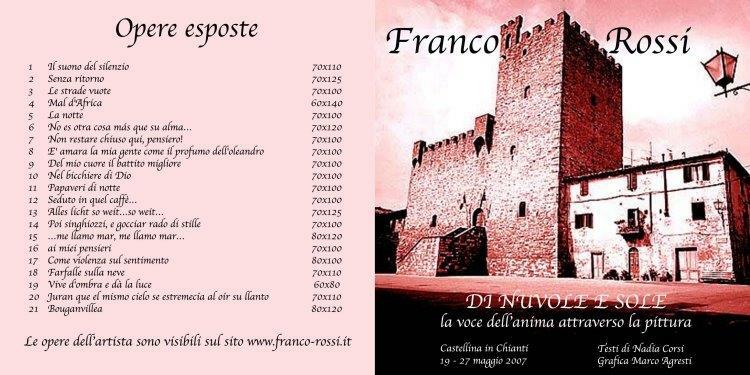 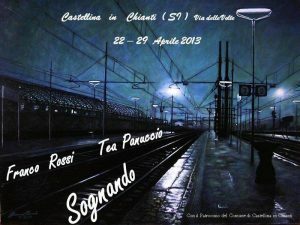 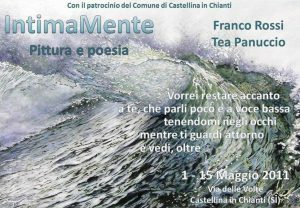 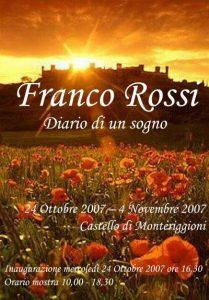 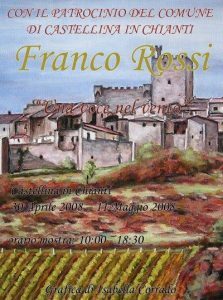 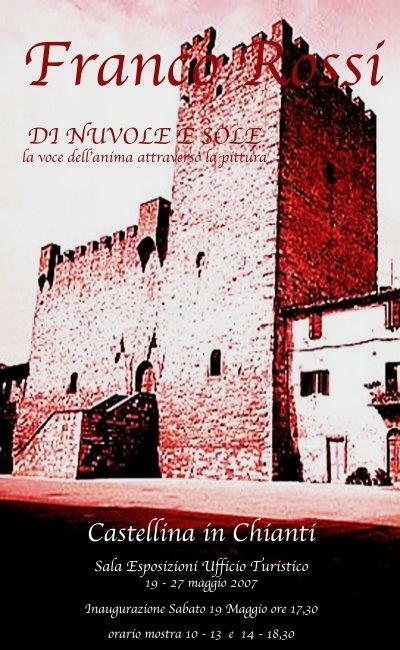 2008 – With the Support of the Town of Castellina in Chianti, personal exibition in Castellina in Chianti (Siena) since 30th April to 11th May. 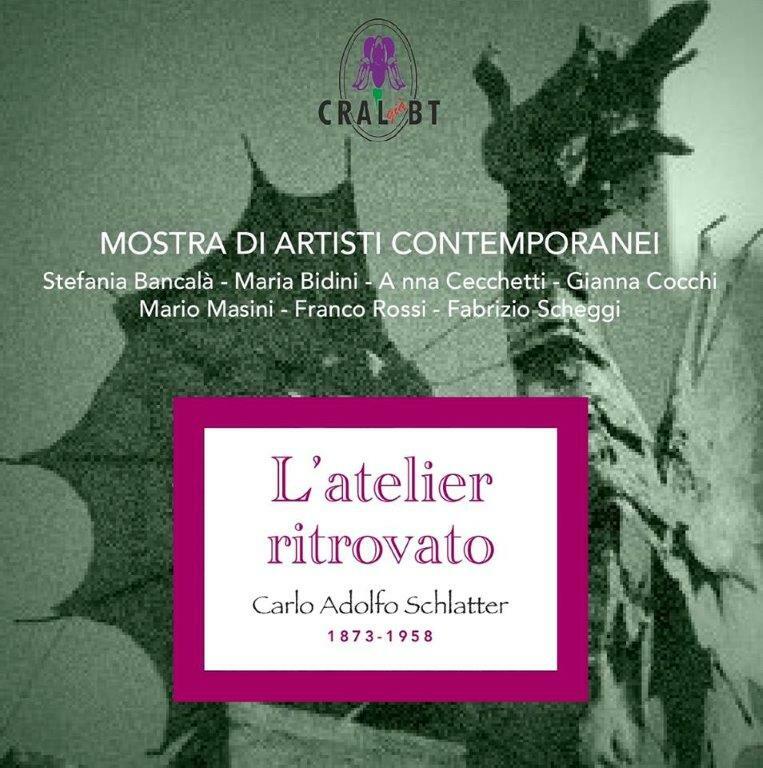 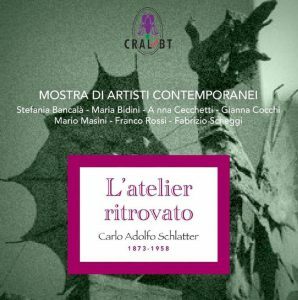 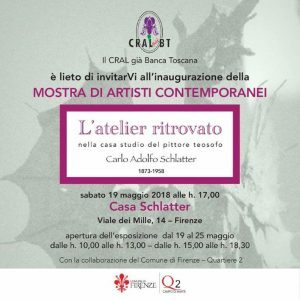 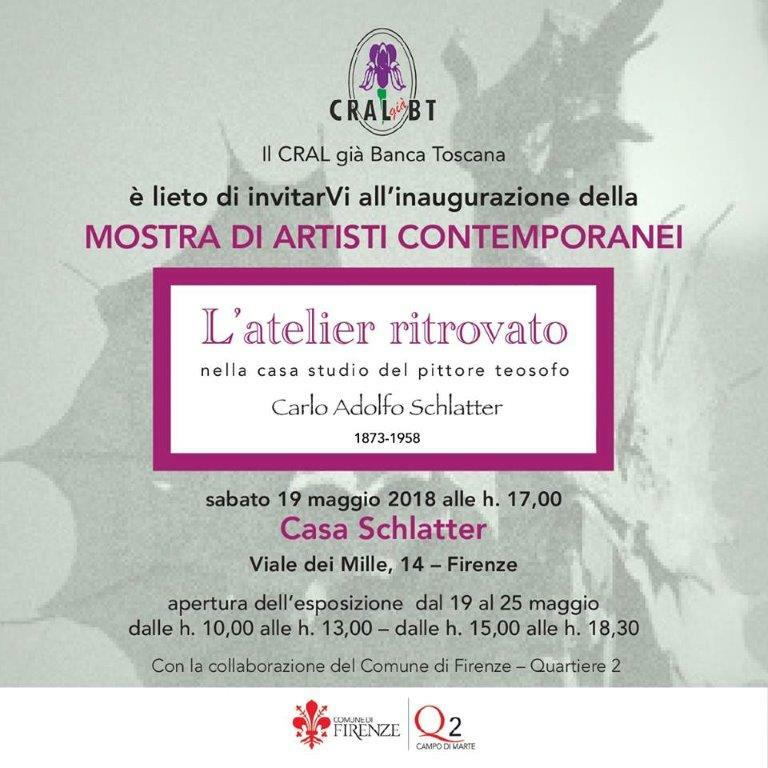 2018 – Exibition at Casa Schlatter – Firenze since 19 to 25 May.